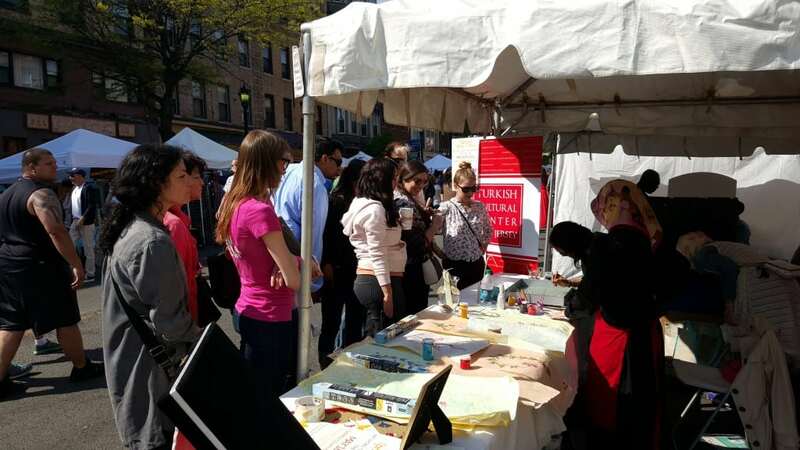 Turkish Cultural Center New Jersey has attended Hoboken Art & Music Festival on May 3rd. 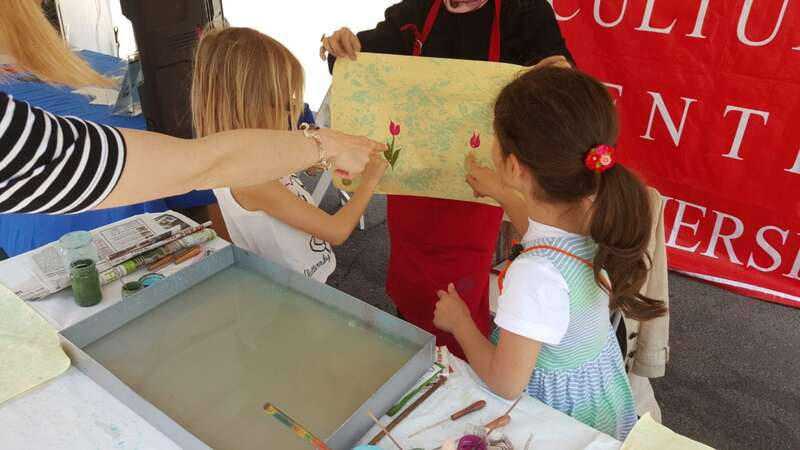 More than 10.000 people visited the TCCNJ`s stand and They enjoyed with live Ebru exhibition. 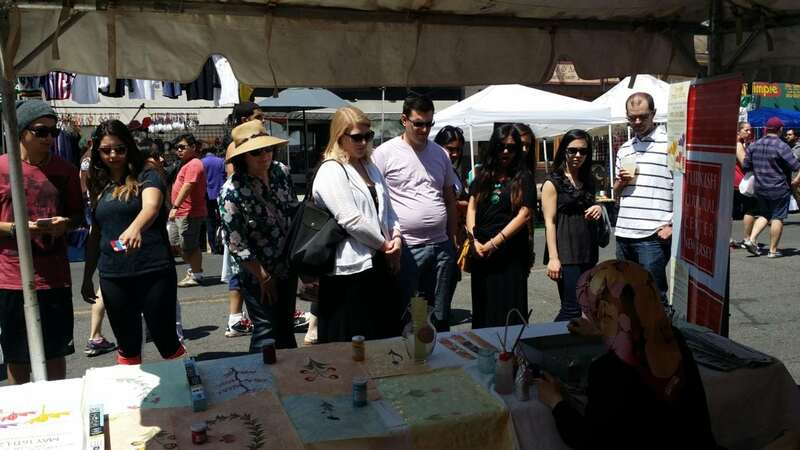 Some of the visitors have shared their Turkey Trip experiences and got information about TCCNJ`s events. 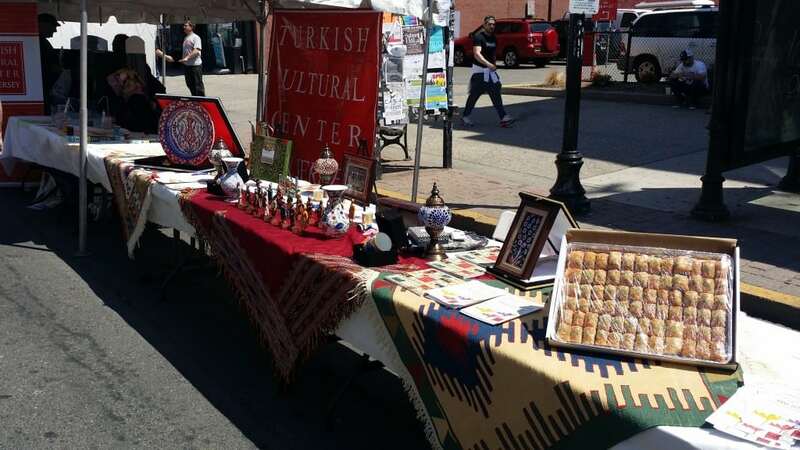 TCCNJ volunteer exhibited more than 200 cultural items at the stage and volunteers served Turkish Baklava to visitors. Next readingTurkish Cultural Center New Jersey | Bergen members have visited Bright Side Manor Senior Home to celebrate Mother`s Day.